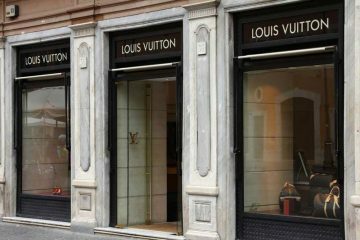 Launched earlier in February, Crypto Chain University announces the launch of their highest honors “Ordre des Arts et des Technologies”; when translated from French to English, means “Order of Arts and Technologies”. 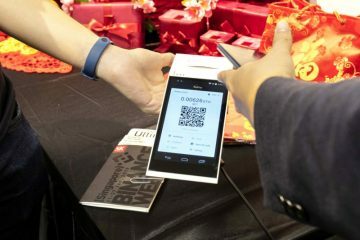 The Order was established earlier this week, 20 March 2010, by the founder of Crypto Chain University, Herbert Sim, who shared that its purpose is the recognition of significant contributions to the technological arts, or the propagation of these fields. “Blockchain is a technological tour de force, one that will revolutionize the world, and this Order recognizes the individuals who are significantly contributing towards the propagation of this technology.” shared Herbert Sim. Herbert is also the founder of this publication, WardrobeTrendsFashion. Guidelines stipulate that recipients must be at least twenty one years old, and must have, “significantly contributed to the enrichment of the financial and/or technological inheritance” to be considered for award. 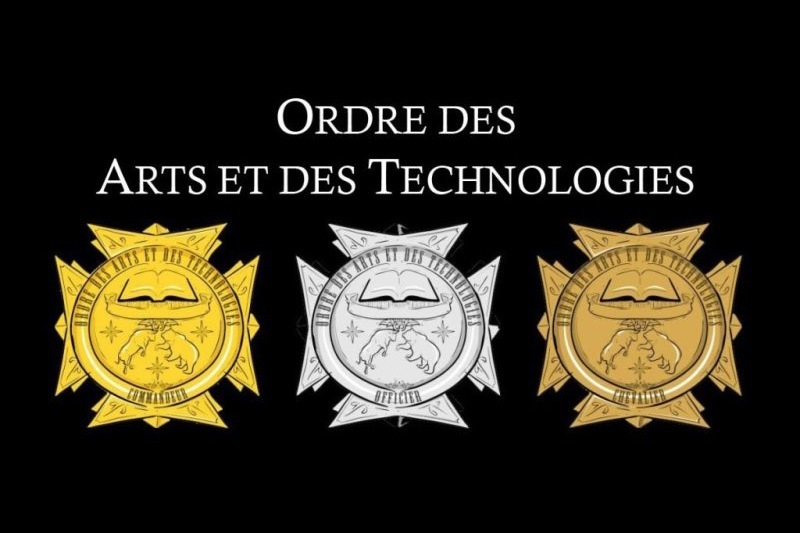 Recipients are granted the exclusive rights to possess and don the médaille of the Order, which features the University’s arms, surrounded by a golden ring bearing the words “Ordre des Arts et des Technologies”, designed by the University’s founder himself. Crypto Chain University is the leading non-profit research-only institute, focused on the public policy issues facing blockchain, cryptocurrency and decentralized computing technologies like Bitcoin and Ethereum. The University, established in 2010, is one the oldest institution for compilation of Crypto and Blockchain research in the world, and has a database and following of thousands of followers since its founding in 2010.